The public is invited to join the celebration as Muskegon Community College formally opens the doors to its new Science Center with a ribbon-cutting, tours and scientific demonstrations on Friday, Aug. 21. Later that same day, an Open House marking the design phase completion of the MCC Downtown Center will take place from 5-7 p.m. 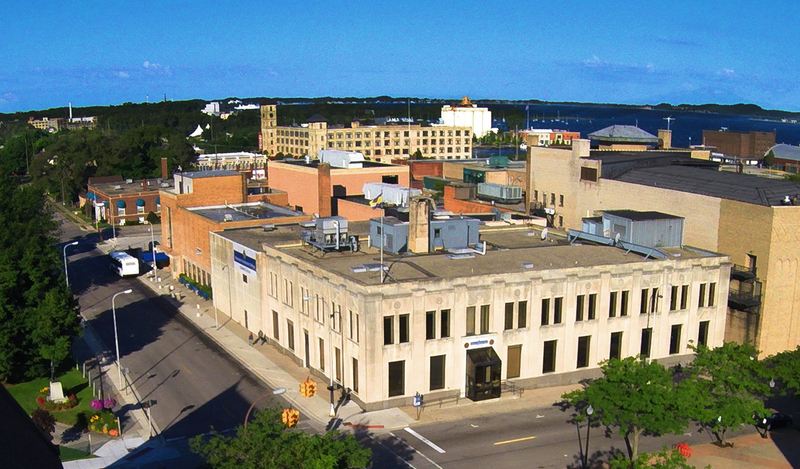 Visitors will tour future laboratory locations for the MCC applied technology programs in the former Muskegon Chronicle building as well as the Rooks | Sarnicola Institute for Entrepreneurial Studies in the former Masonic Temple. In addition, design plans for these Downtown Center buildings will be on display. In the morning, the Science Center ribbon cutting begins at 11:30 a.m. on campus. The new facility is located next to the Stevenson Center. Parking and access are available at the MCC North Parking Lot. Following the ceremonies, the public can walk through the Center’s classrooms and laboratories, where MCC faculty will demonstrate and explain the state-of-the art equipment and research opportunities available now to MCC students. The focus shifts to the MCC Downtown Center in late afternoon. Guided tours will start in the Rooks | Sarnicola Institute for Entrepreneurial Studies, located at 396 W. Clay Avenue. Refreshments will be available. The MCC Downtown Center will house the College’s applied technology programs, including computer aided design (CAD), computer aided manufacturing, engineering, and electronics. 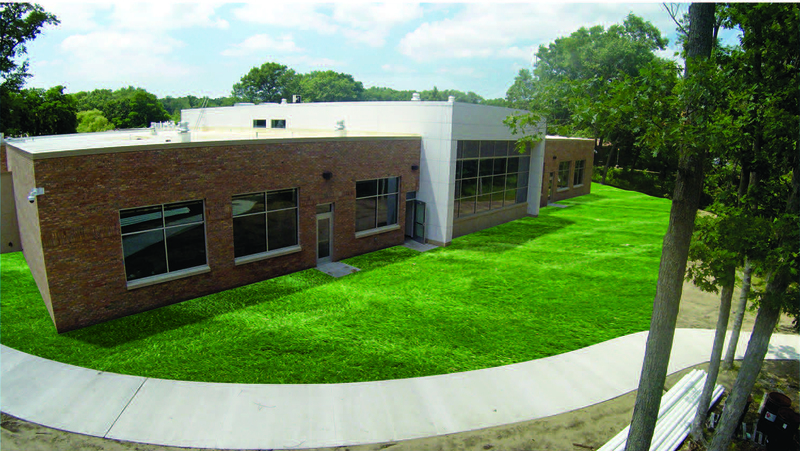 A maker space/digital fabrication lab, available to the community, will connect regional engineers, manufacturers, artists, K – college students, and creative makers/thinkers to capabilities ranging from scissors and Legos to advanced 3 D printers and laser cutting equipment. For more information on the Science Center event, contact Trynette Lottie-Harps at (231) 777-0559 or trynette.lottie-harps@muskegoncc.edu. For more information on the Downtown Center Open House, contact Cyndi Langlois at (231) 777-0456 or cyndi.langlois@muskegoncc.edu.